Oral health is often perceived as separate from overall health, leading to segregation of systems of care and lack of effective coordination. This goal addresses the need for more integration of oral health care across systems and improved communications among providers. 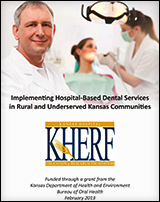 The report Implementing Dental Services in Kansas Hospitals provides one example of how this integration can occur. 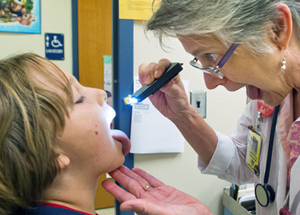 Oral health care is integrated into already established medical programs. a. Identify assessment tools for target populations. b. 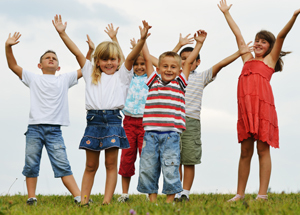 Develop and validate oral health questions to be incorporated. 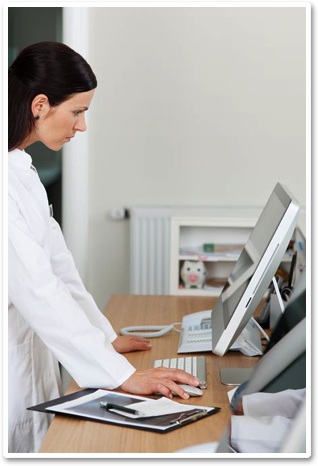 c. Research and advocate for reimbursement methodology. a. Assess the current guidelines and make recommendations for change in policy regulations and/or statute. b. Conduct a public input process. c. Identify barriers to implementation. d. Standardize oral health integration in statutes and regulations. e. Increase collaboration among state agencies (i.e., KDHE’s Bureau of Oral Health and Bureau of Family Health, Kansas Department of Aging and Disabilities, Health Occupation Credentialing). a. Survey all private and public dental health providers to determine what systems they are currently using for records. b. Identify resources for public health dentistry providers to connect the Electronic Dental Record to Health Information Organizations. 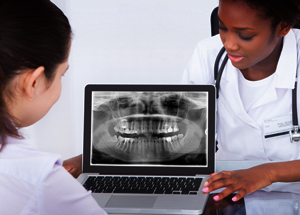 c. Educate Health Information Organizations as to how Electronic Dental Records can benefit the provider and patient. d. Connect with the Kansas Health Information technology services to determine the best interface between dental practice management systems and health information exchanges. a. 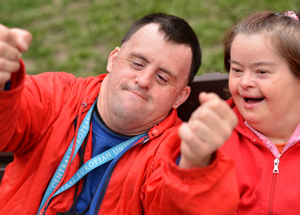 Explore what other states are doing that is successful and evidence-based. b. Develop a pilot to show the effectiveness of the models. c. Engage stakeholders in exploring potentially effective models, such as dental services in critical access hospitals.